It was approximately ten days ago when Apple and HTC announced that they had come to a global settlement that would eventually see their ongoing legal dispute come to an extremely welcome end. Both Peter Chou and Tim Cook expressed their delight in reaching the agreement that they hoped would see their respective companies focusing in innovation and customer satisfaction rather than pumping endless resources into fighting one another in a courtroom. Although both HTC and Apple refused to publicly reveal the intricate details of the agreement, a US based Magistrate judge has ruled that Apple will be required to let Samsung in on the bigger picture and inform them exactly what deal has been reached between Apple and their Taiwanese rivals. The agreement between the two companies doesn’t bring to an end the ongoing issues between Apple and Samsung, but we shouldn’t be surprised that the Samsung wanted to know exactly what was contained within the settlement after gaining the impression that the information could be relevant to their own ongoing case with the Cupertino company. Samsung still has the potential of major device injunctions hanging over their heads from the ruling earlier this year that saw more than one billion dollars awarded to Apple. Judge Paul S. Grewal has openly admitted that he is “more than a little skeptical” about Samsung’s provided reasons for wanting to see the agreement, but putting that skepticism aside has granted the Samsung request. 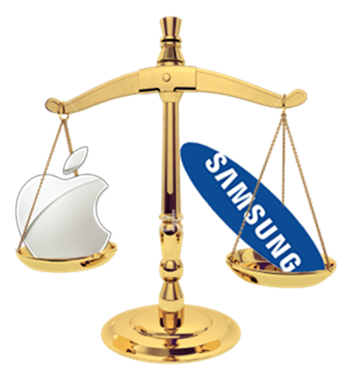 The argument put forward by legal executives at Samsung suggests that they are concerned about Apple’s willingness to license their own user-experience patents for financial gain and if this proves to be the case within the HTC agreement then Samsung feel a ban on their own products that are said to infringe on those patents wouldn’t be justified. 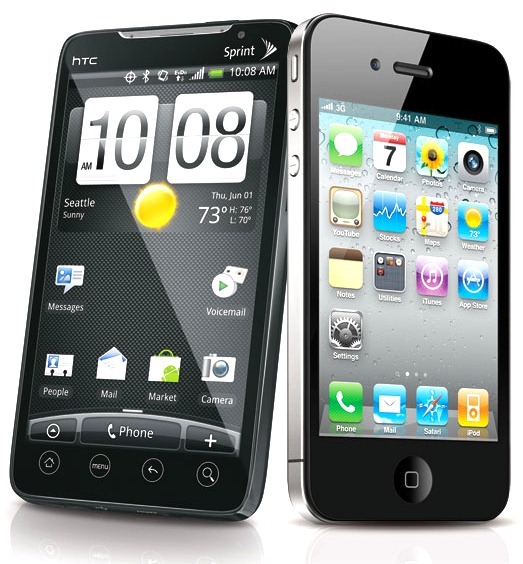 The ruling means that Apple and HTC are now legally bound to provide a full and unedited version of the agreement to the Samsung legal team on the basis that no-one other than those operating as part of the legal counsel are given access to the document. An ideal outcome would be that Samsung and Apple manage to set aside their differences and come to a similar licensing agreement, but something tells us that that just won’t happen any time soon.